Its non-cash gains on bargain purchases of assets plummeted. 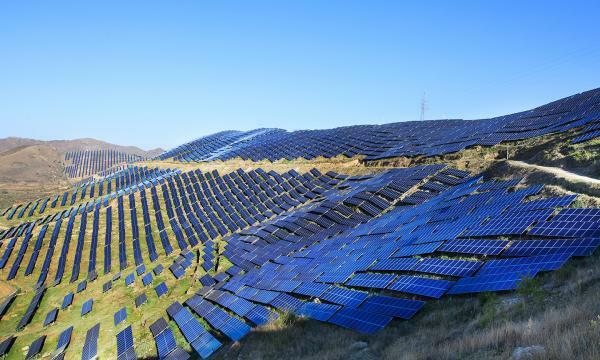 Chinese photovoltaic (PV) energy provider Panda Green Energy Group warned of a $29.59m (RMB200m) profit loss in 2018 compared to a $22.63m (RMB153m) profit in 2017. According to a Hong Kong bourse announcement, it suffered from a "significant drop" in non-cash gain on bargain purchases. It was only able to acquire four solar projects in 2018 as compared to 13 projects, which generated $143.60m (RMB971m) of bargain purchase gain in 2017. 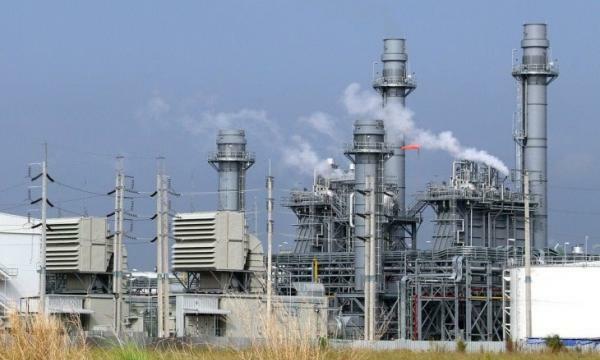 The aggregate installed capacity of power plants of the group and its associates and joint ventures went over 2.3GW, marking an 11.6% increase compared to 2017. PV Tech adds that capacity growth hit 62% in 2017, indicating a strong decline in capacity growth. It attributed the slowdown in capacity growth to China’s 51 New Deal implemented in May 2018, which cuts utility-scale and DG PV power plant support. The outlook is dim for Chinese solar farm operators amidst issues of weak operating cash flow, tight refinancing, and dropping asset values, according to Fitch Ratings. It suggested that more firms are likely to follow the footsteps on Hong Kong-listed Singyes Solar, which suffered a default over a $160m bond due October 2018.